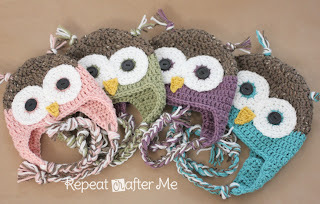 I've seen the owl hat pop up several times during my craft fair and market extravaganzas this past year. 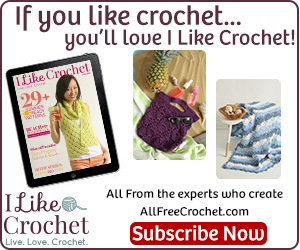 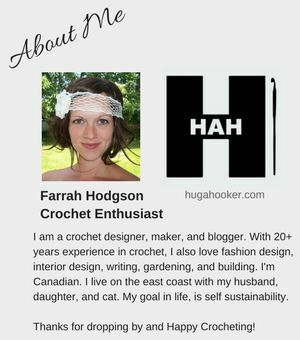 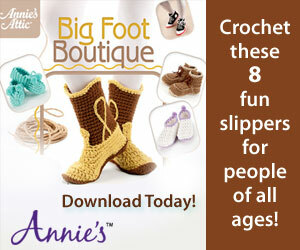 It is a very popular item, and if you crochet, you can make your very own! 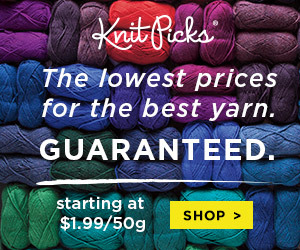 This is a cute pattern!